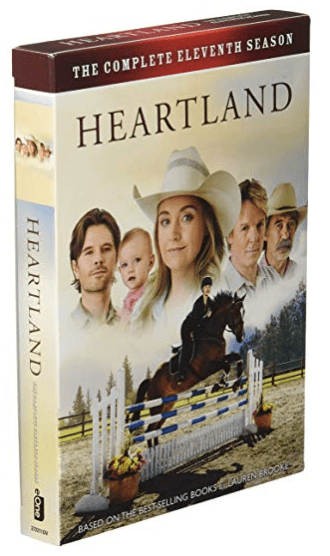 Get Heartland: Season 11, today for $16.97, list price $31.45, save $14.48 – 46% off. Get Spider-Man: Into The Spider-Verse (Bilingual) – UHD + Blu-ray + Digital Combo Pack, today for $29.99, list price $55.99, save $26.00 – 46% off. This title will be released on March 19, 2019. Pre-order now. 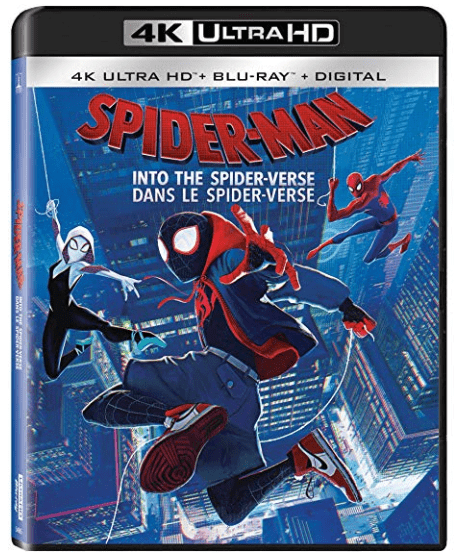 Get Spider-Man: Into The Spider-Verse (Bilingual) – Blu-ray + DVD + Digital Combo Pack, today for $24.99, list price $45.99, save $21.00 – 46% off. This title will be released on March 19, 2019. Pre-order now.